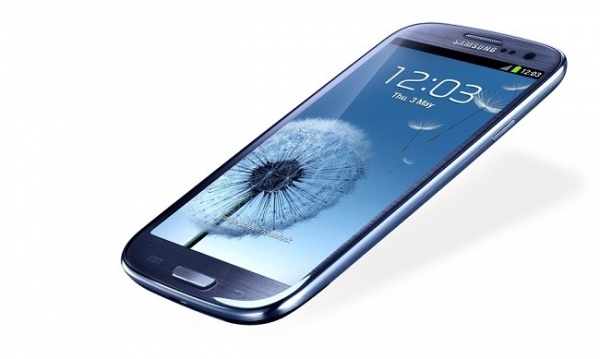 When you want to install a new custom ROM firmware on your Samsung Galaxy S3, the data loss risk is always possible. So we will share with you a lesson about the how to backup and restore the EFS from your SGS3 with the one-click method. If you don’t have a EFS backup, you should downgrade to the stock ROM or use an official update compatible with your S3 and released by Samsung. Note: This method implies on a rooted S3 device. If you don’t have a rooted smartphone, you should root it and remove the factory restrictions. Before to make any change on your smartphone we always recommend making a full backup of all your critical data. Disable and deactivate the antivirus or other security software from your PC and your smartphone; these programs can restrict the backup operations. Enable USB debugging option on your Samsung Galaxy S3 device. Charge your device battery to don’t get turned off in the middle of the backup process. Read all instructions carefully and do not perform things by yourselves. Download the Samsung KIES on your PC and installing the drivers for the Samsung Galaxy S3. Download the EFS backup and restore program, it is an archive .rar file. Extract the archive on your PC. Verify in your Samsung Galaxy S3 if the USB debugging option is enabled. For that go to Settings -> Developer and here check if the USB debugging option is checked. Connect the S3 device on with the original USB cable to the PC. Open the folder where you extracted the downloaded file and run the “Backup_EFS” executable. Now, just follow the prompts. In the same folder, with the “Backup_EFS” the EFS will be saved in the .img format. For restore the EFS click on the “Restore_EFS” executable and follow the prompts. That’s all, now you learnt how to backup and restore the Samsung Galaxy S3 EFS folder with one-click method.